Even the wood is Asics-branded, and “GOLDSTAGE” seems to be a premium label in Japan. 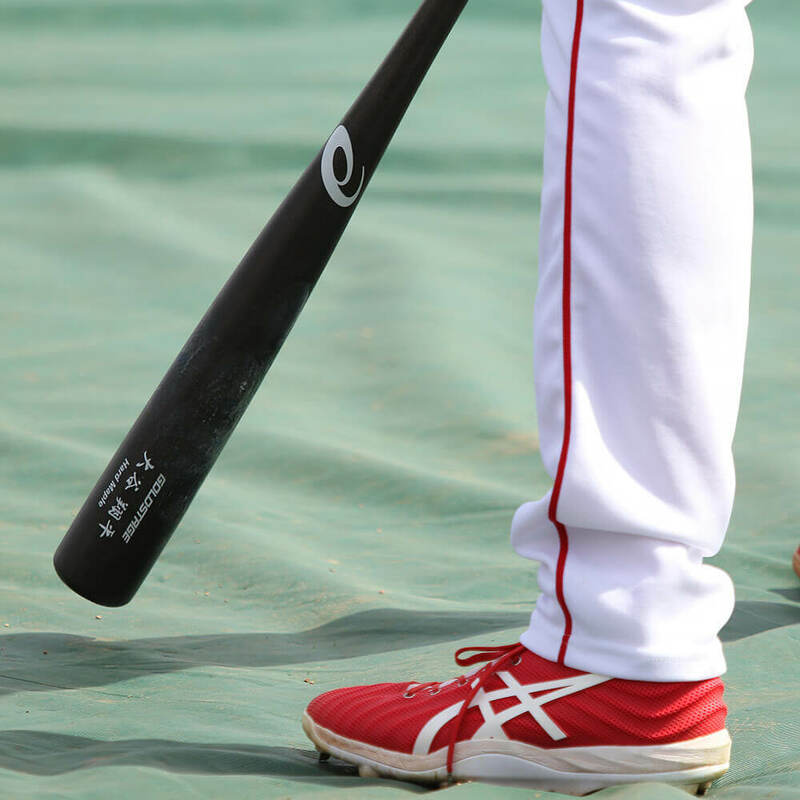 We found some wood bats by Asics on Rakuten. 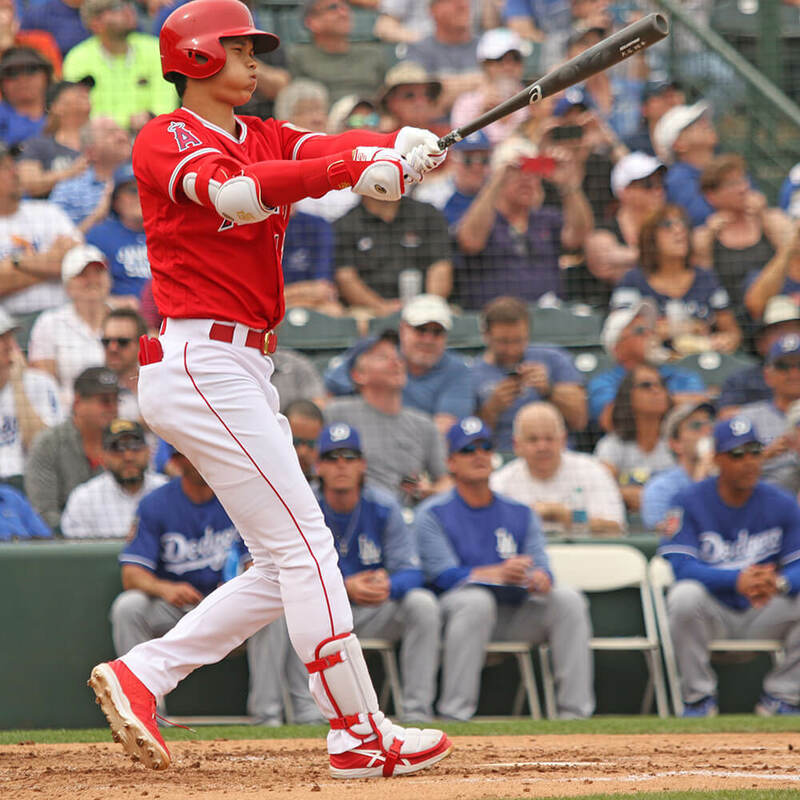 You may even see “Ohtani” maple bat models. 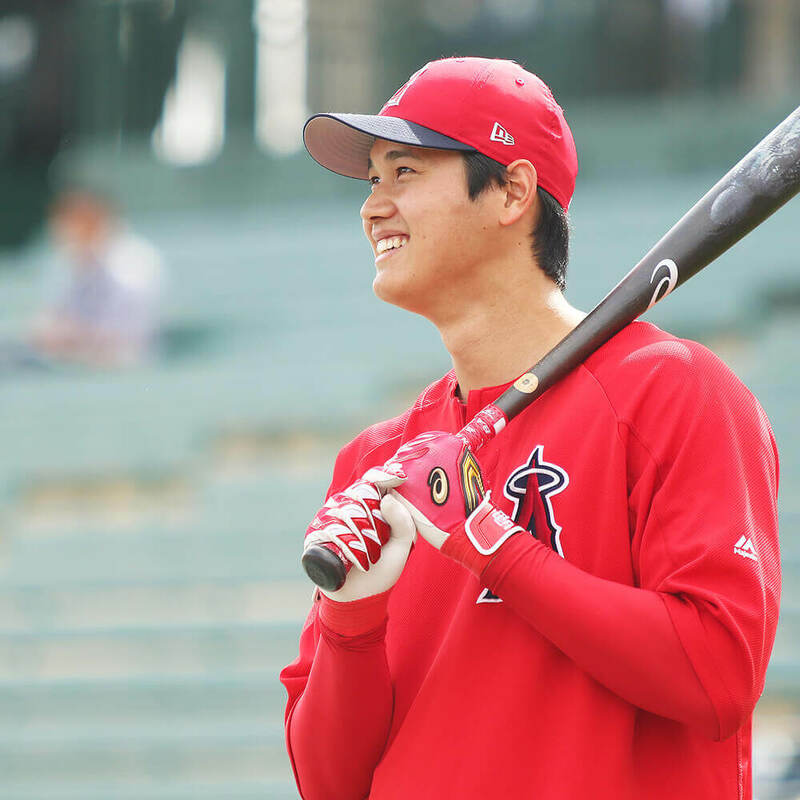 Categories: Shohei Ohtani, Gear, Outfield, Cleats, Anaheim Angels, Pitcher.